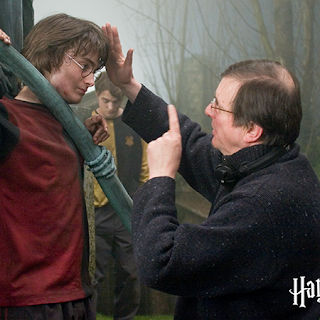 A Throwback Thursday photo via the official Harry Potter Film Twitter page. 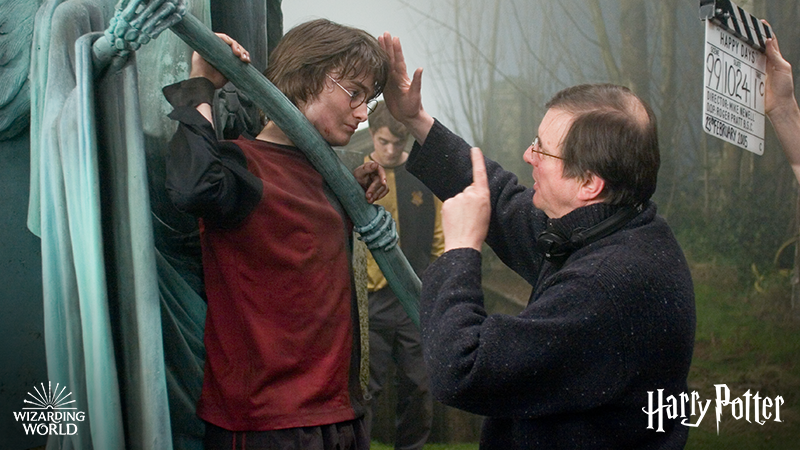 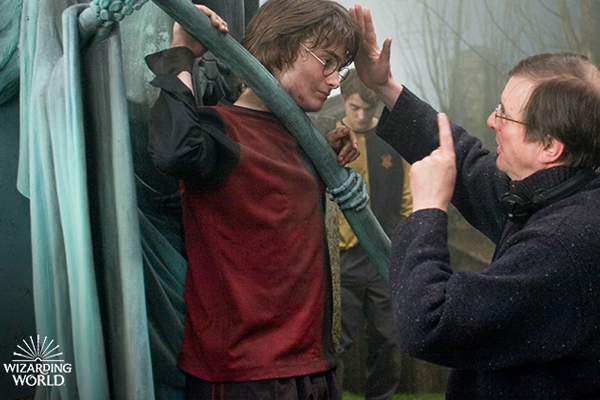 On set of Harry Potter and the Goblet of Fire. 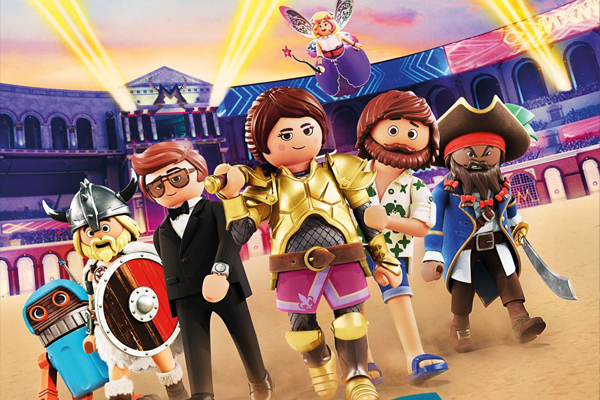 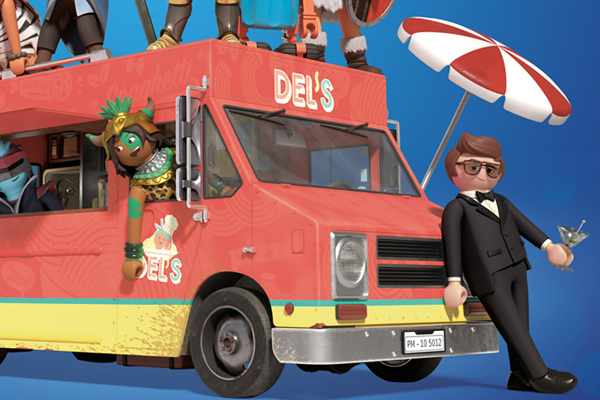 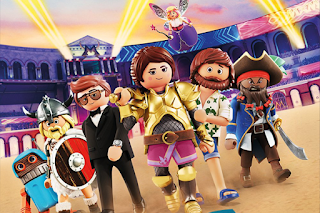 StudioCanal and ON Animation Studios have released a new trailer plus poster for Playmobil: The Movie. The UK release is 9th August 2019. 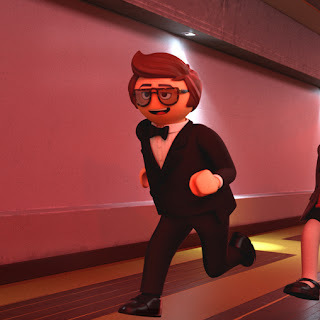 There is also this trailer reaction video. 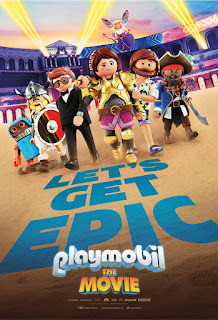 The poster with the tagline "Let's get epic". The French poster for Playmobil: The Movie (Playmobil le Film) has been released by distributor Pathé. 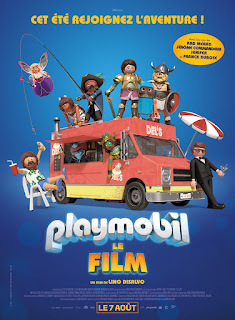 The film will be in cinemas in France on 7th August 2019. 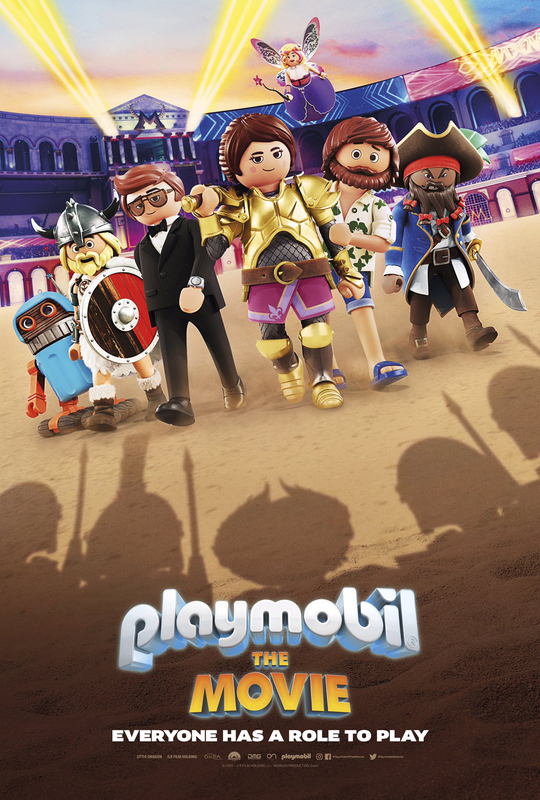 The world premiere takes place in June. 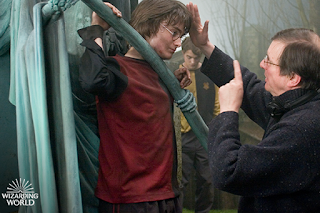 Mental Floss magazine's interview with Daniel by phone in promotion of Miracle Workers. 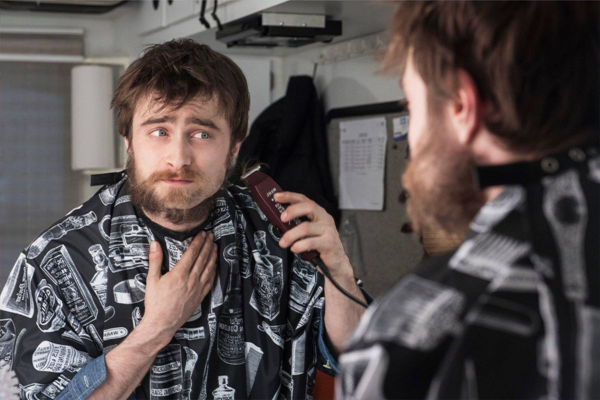 The book has been compared to Douglas Adams’ The Hitchhiker’s Guide to the Galaxy. 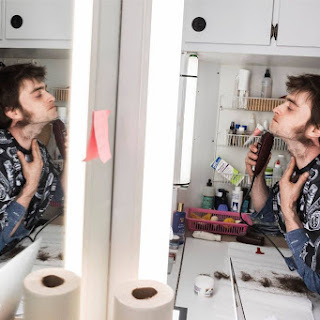 When it came time to figure out what his role would be in the series , he said that he was “literally up for anything". 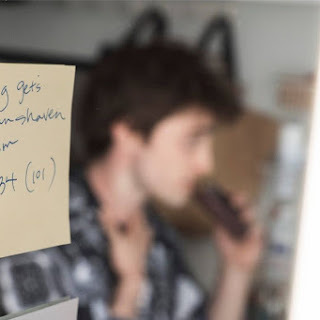 I f**king love mustard. 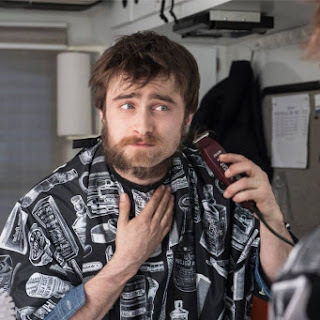 If you have a steak or something and there’s some like mustard left in the bowl at the end [of dinner], I will eat that off a spoon.” When he read that moment in the script, “I swear I almost emailed Simon, like, ‘has someone told you something about me?’” Radcliffe says, laughing. Which isn’t to say he actually minded having to eat mustard while shooting. 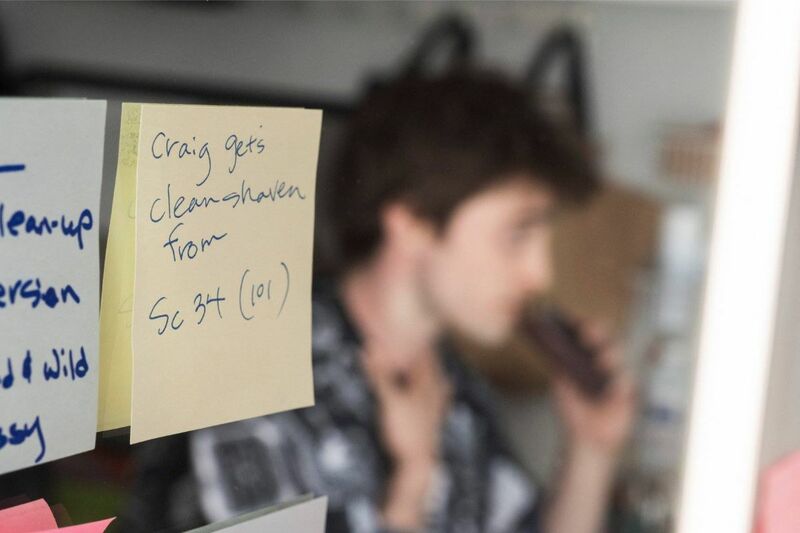 The series was shot in Norcross, Georgia, in an airport-sized factory-turned-studio space. 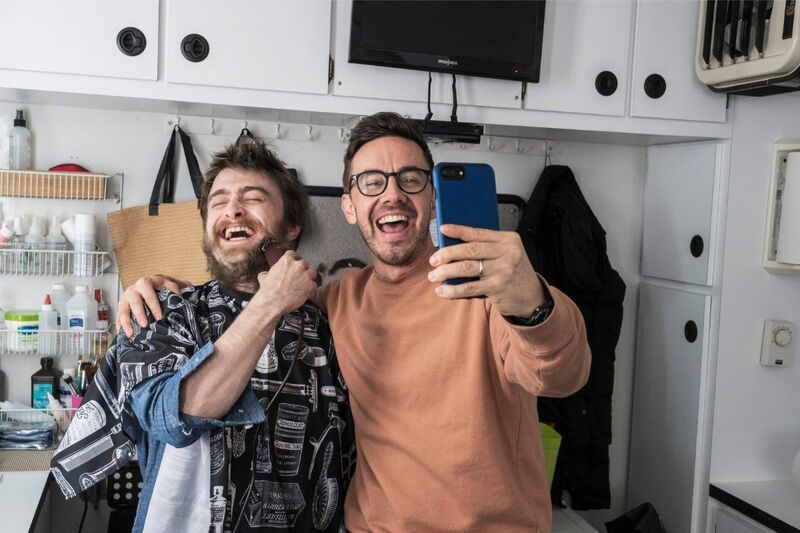 The production team took advantage of what was left in the factory for the set of Miracle Workers. 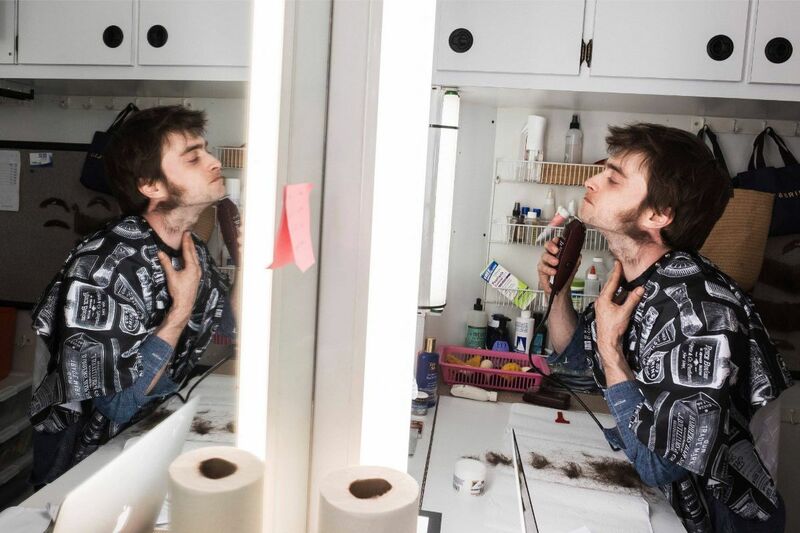 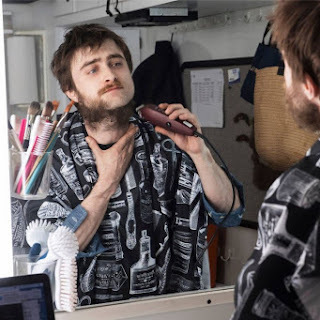 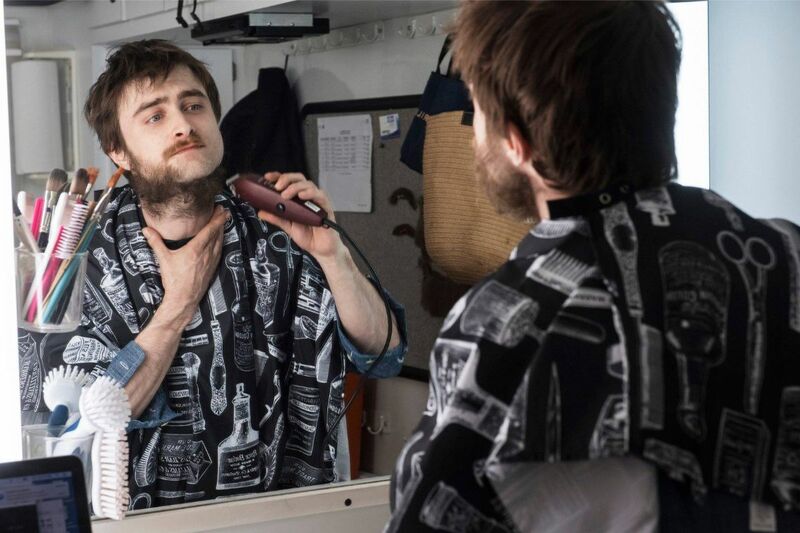 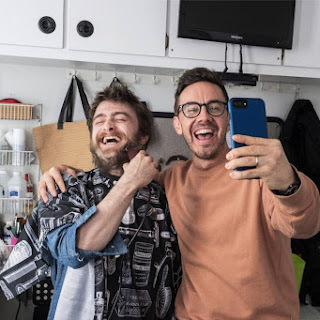 Some behind the scenes photos from Miracle Workers have been shared on social media: Daniel shaving his beard for his rols as Craig.